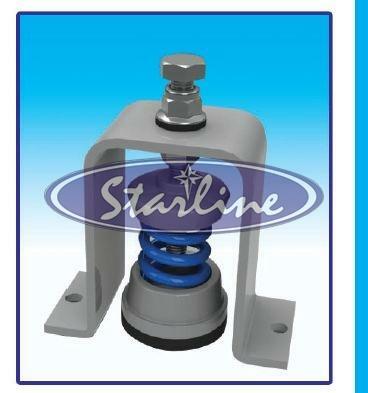 The company is dedicatedly involved in the manufacturing, exporting and supplying of a wide variety of Anti Vibration Spring Mounts. 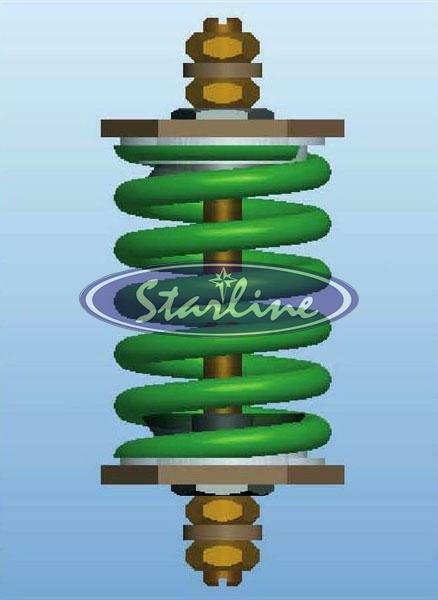 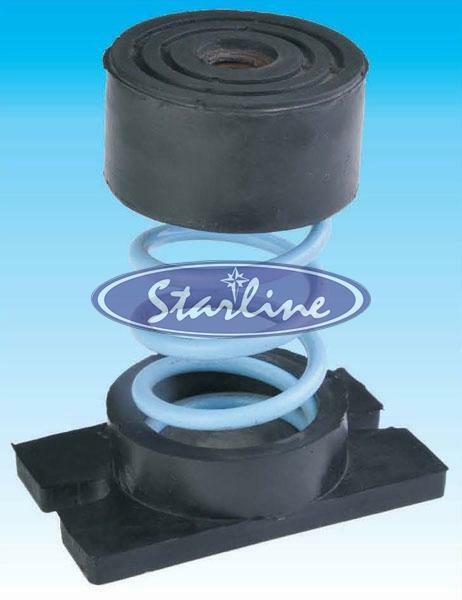 Our range of Anti Vibration Spring Mounts includes Cased Spring Mount, Metal Base Open Spring Mount and Rubber Base Open Spring Mount. 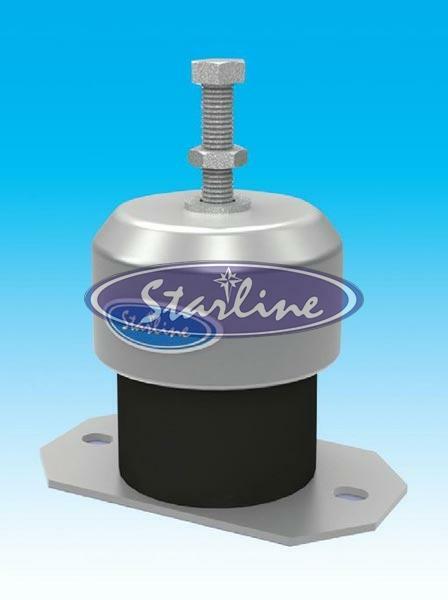 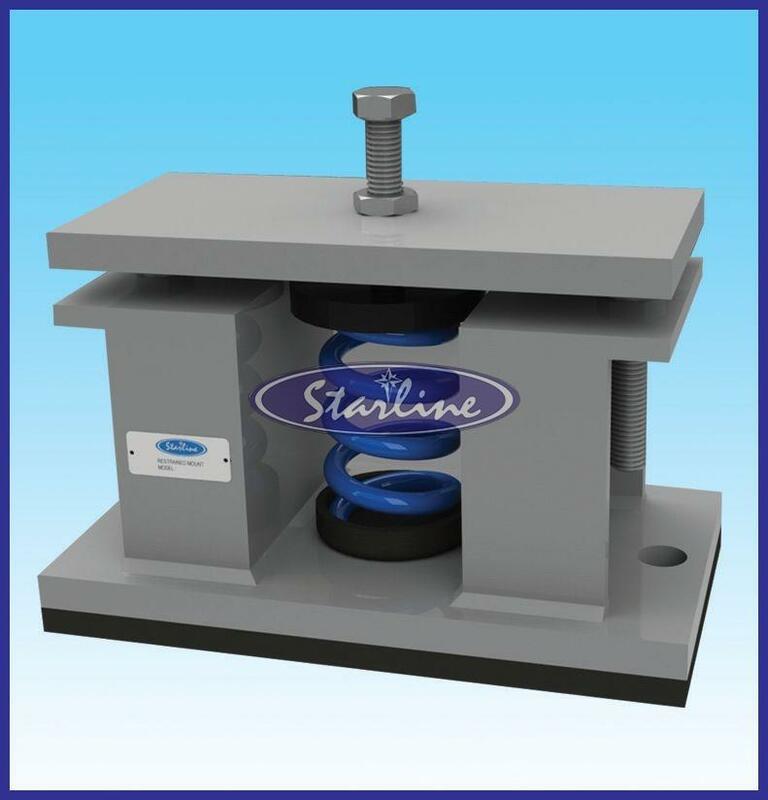 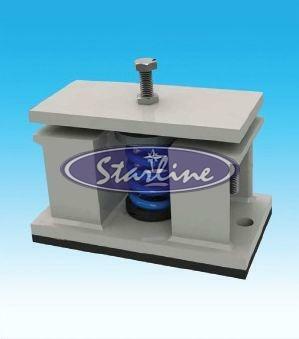 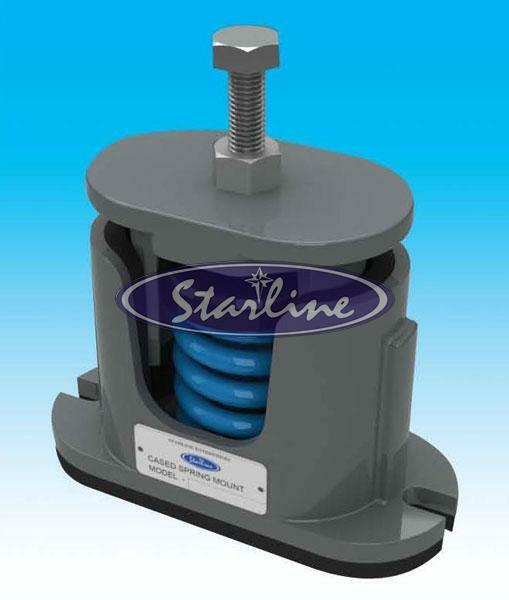 These Anti Vibration Spring Mounts are manufactured using high-grade materials and conforms to all the quality standards. 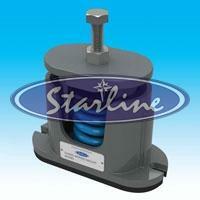 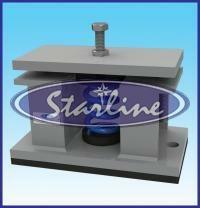 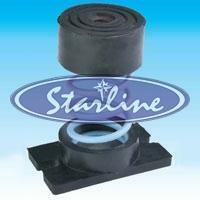 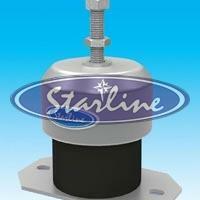 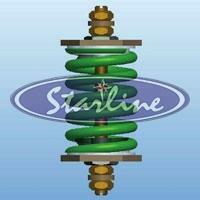 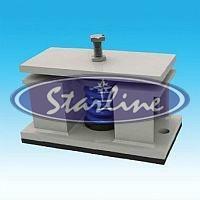 Furthermore, we make available bulk quantities of these Anti Vibration Spring Mounts at market leading prices.